Ntozake Shange by Adger Cowans/Center for Black Literature, used with permission. 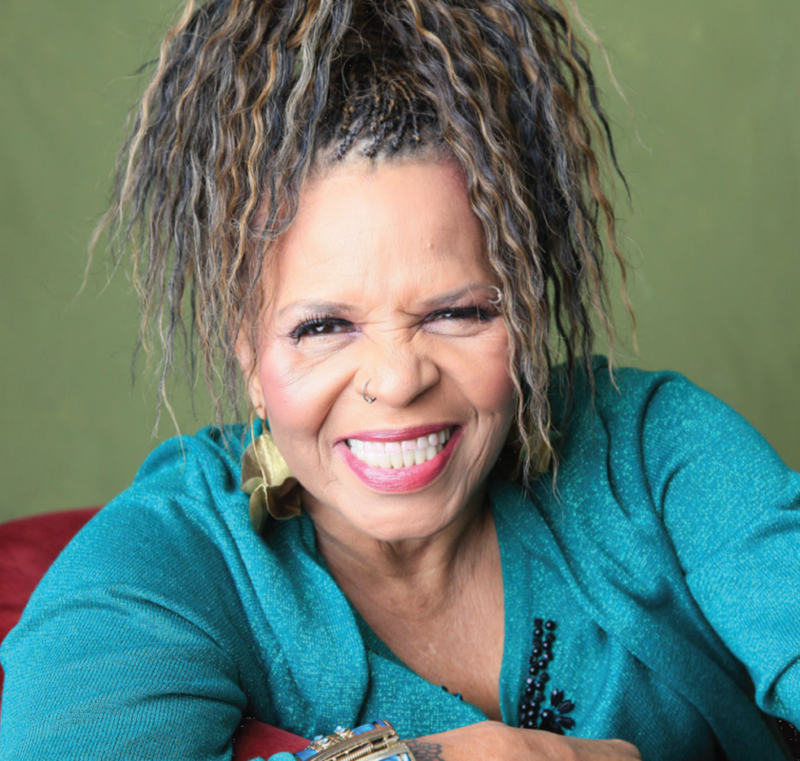 CROWN HEIGHTS – The 2019 National Black Writers Conference Biennial Symposium will this year pay tribute to the renowned playwright, novelist, and Obie Award-winning poet Ntozake Shange, who passed away in October at age 70. The symposium, which is presented by the Center for Black Literature, will be held on Saturday, March 23 at Medgar Evers College in Crown Heights, Brooklyn. 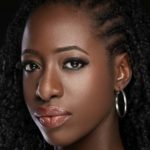 “When you look at what she did as a writer and as a performance artist and a poet, she represents a foundation upon which some of our current and emerging and leading playwrights and screenwriters are building,” said Dr. Brenda Greene, executive director of the Center for Black Literature and the National Black Writers Conference (NBWC). This year’s symposium theme, “Playwrights and Screenwriters at the Crossroads,” is in response to the growing number of award-winning film and theater works produced in the U.S. by black writers. It is the first time that the NBWC, in its 14 year history, will broaden its focus to include playwrights and screenwriters. This shift in focus will give writers the opportunity to discuss what the process is like moving from books to plays or movies or TV programming, as well as what challenges black writers face in getting their work out there when discussing themes like the black experience. Shange’s sister, Ifa Bayeza, who is herself a playwright, producer, and novelist, will serve as the keynote speaker. Both sisters have been participants at past conferences and symposiums presented by the Center for Black Literature. Shange is best known for the play, “for colored girls who have considered suicide / when the rainbow is enuf,” which premiered in 1976 at the Booth Theatre in New York. Labeled as a “choreo-poem,” “for colored girls” is about a black woman who explores seven characteristics of herself as a way to become a better and stronger woman. “She [Shange] came out of the black arts movement which looked at using art as activism. Shange’s play “for colored girls” was reintroduced and made into a movie by Tyler Perry in 2010 to mixed reviews, even though Shange herself appreciated the interpretation. Her work, according to Greene, influenced contemporary Black playwrights and screenwriters such as Perry, F. Gary Gray, and Ava DuVernay as they make huge strides in theater and film. The one-day symposium will offer panel discussions such as “Interdisciplinary Perspectives on Contemporary Plays by Black Writers: From the Page to the Stage and Screen” and “The Impact of Race, Politics, and Popular Culture on Contemporary Black Playwrights and Screenwriters,” a public town hall, dramatic readings, a bookstore, and special performances. The goal of the symposium is to explore the nature of the plays and films being produced by Black writers and what type of future Black playwrights and screenwriters will have. “Are Black playwrights and screenwriters writing for Black, white or mixed audiences? What is the nature of the subject matter and themes promoted by producers and directors of Black plays and films? Are Black playwrights and screenwriters more focused on entertainment than on the complexity of the Black experience in America?” Greene asked. The symposium will continue the discussions around “Race, Healing, and Activism in Black Literature” from last year’s 14th Annual National Black Writers Conference. Get tickets here for the 2019 National Black Writers Conference Biennial Symposium.